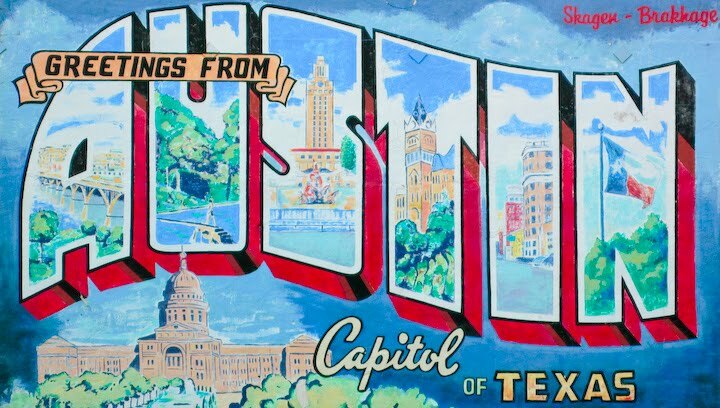 Maybe it's just a way to sell things, but I can't help but notice how many things are marketed "Texan" here - meaning higher quality, bigger, or for whatever reason, generally better. 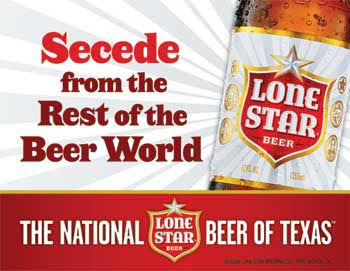 The National Beer of Texas? What exactly does that mean? Dairy Queen's ad campaign is by far the most puzzling. Their slogan and theme song proclaim, "That's What I Like About Texas!" Dairy Queen? The...national chain? Texan way of life is constantly preached and sold as best. I'm all for supporting local business, but the businesses all seem to be selling a gimmick, and none of them are headquartered in Texas. There's definitely a superiority complex going on here.